Norshahrul Idlan Talaha is a Malaysian professional footballer who plays as a forward for Felda United and the Malaysia national team. He is also known as Mat Yo. Norshahrul was born in Besut, Terengganu. He moved to Perak when he was 1 months old. He attended a local school and started playing for the Perak FA President's Cup Team at the age of 12. Then, he promoted to play for the Perak senior team in 2003. He was mostly a substitute for Perak and sometimes play for the reserve team. After that, he was invited to play for the Malaysia national under-20 football team at the 2004 AFC Youth Championship that was held in Malaysia. He executed a perfect long range shot and scored ten goal for Malaysia. Malaysia later only made it to the quarter finals. After the tournament, he became a regular striker for Perak. He later was invited to join the newly created club, UPB-MyTeam FC. He was one of the teams key player and the top scorer with 14 goals. 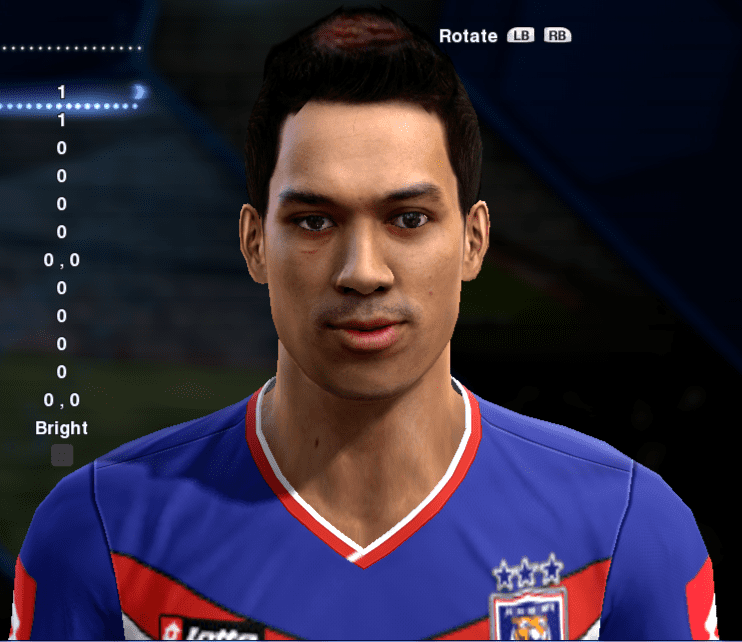 After UPB-MyTeam FC became defunct, he joined Kelantan FA. 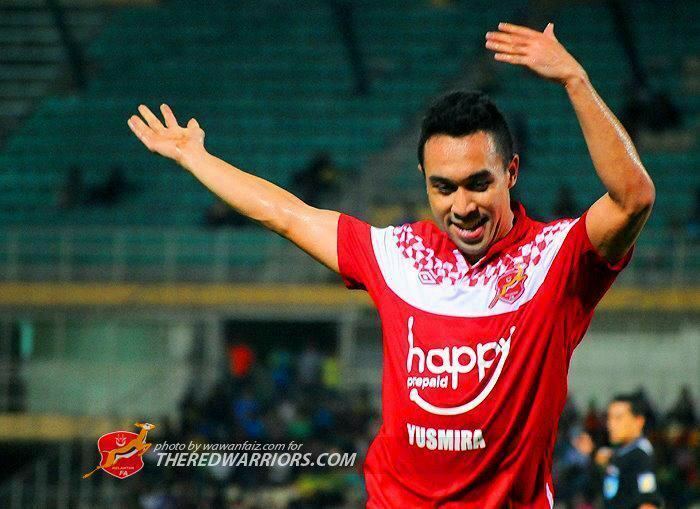 He was the top scorer in his first season at Kelantan FA . During the three seasons with Kelantan FA, he achieved a lot of success with the team especially in the 2012 season where he helped his team complete the treble by winning the 2012 Malaysia Cup. He also has won many individual awards such as Anugerah Bolasepak Kebangsaan as the Best Forward and Most Valuable Player. After spending three years in Kota Bharu, Norshahrul left the Kelantanese outfit to join Johor Darul Takzim FC for an undisclosed fee. On 8 January 2013, he scored his first goal for the club in a 3–2 defeat to Pahang FA. 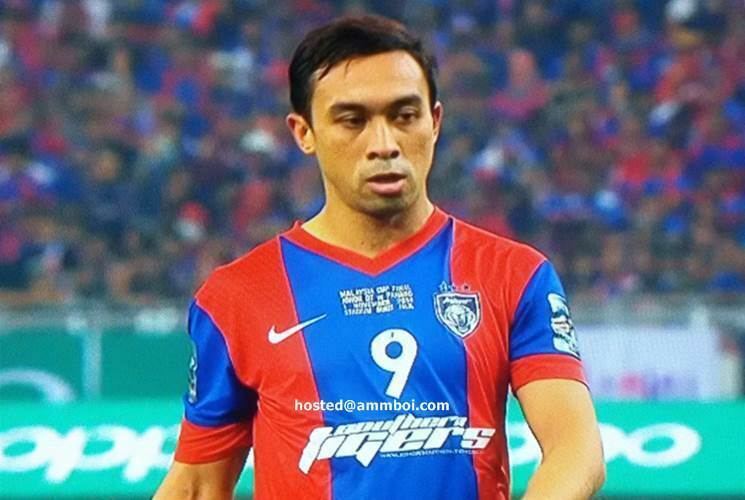 He missed the penalty during Malaysia Cup Final 2014. Norshahrul joined ATM FA for the 2015 season, after leaving Johor Darul Takzim FC at the conclusion of his contract at the end of 2014. He reunites with his former coach in Kelantan, B. Sathianathan who is the current coach of ATM. 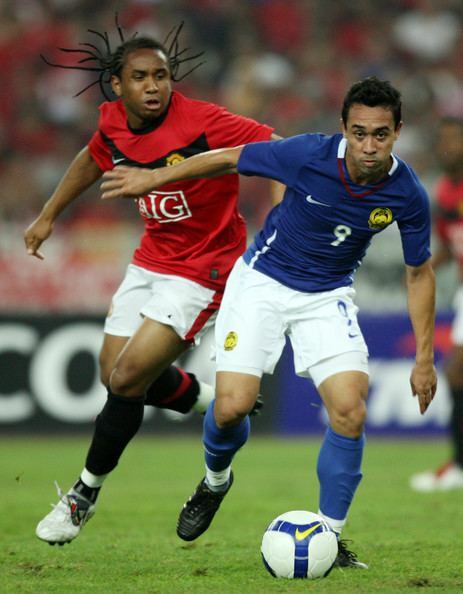 Norshahrul has played for the Malaysia national youth team for 2004 AFC Youth Championship. He is also one of the Malaysia under 23 players that won the 2007 Merdeka Tournament. He made his full international debut against Bahrain on 28 October 2007 after coming in for Sumardi Hajalan. On 12 July 2009, Norshahrul scored his first senior international goals in an unofficial match against Uganda. He later score his first full international goal against Lesotho on 11 September 2009. He was part of the Kelantan's 2010 Malaysia Cup winning team. Norshahrul won two awards at the 2010 Anugerah Bola Sepak Kebangsaan 100Plus-FAM as the Best Forward and Most Valuable Player. In November 2010, Norshahrul was called up to the Malaysia national squad by coach K. Rajagopal for the 2010 AFF Suzuki Cup. Norshahrul scored 2 goals for Malaysia that time, one was a 5–1 loss against Indonesia and a 5–1 victory against Laos. Malaysia won the 2010 AFF Suzuki Cup title for the first time in their history. On 9 December 2012, he scored a goal for Malaysia against Thailand in 2012 AFF Suzuki Cup, as Malaysia failed to retain the title having lost to Thailand on aggregate in the semi-finals. Norshahrul was again included by new coach Dollah Salleh for the 2014 AFF Suzuki Cup squad, and played in all of Malaysia games as Malaysia advanced into the finals, only to be denied of the title by Thailand. Norshahrul scored one goal in the tournament, against Vietnam in the semi-final second leg. As of 12 February 2017.